Yorkshire Attractions provides you with an insight into the best fun family activities taking place this June. 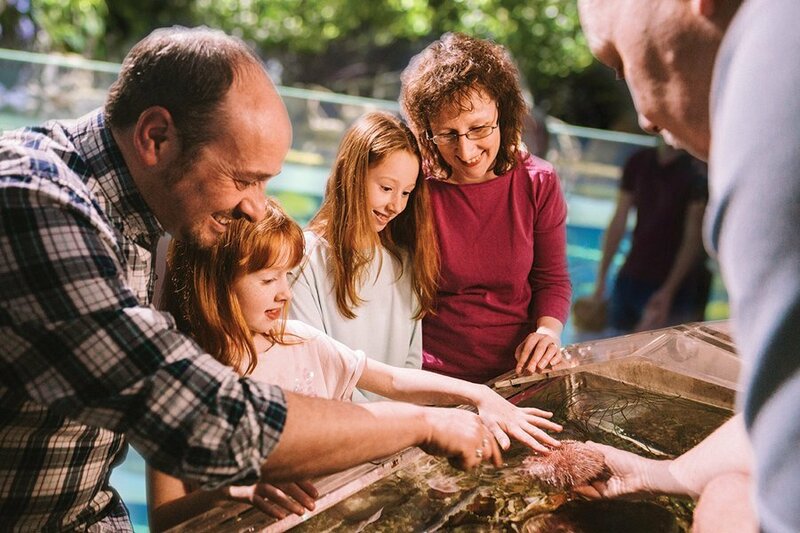 Discover new adventures with Yorkshire Attractions this June at the best theme parks, museums, animal attractions and adventure sites Yorkshire has to offer. Think Summertime, think AQUA-TEK! Head to Magna Science Adventure Centre and enjoy an outdoor adventure experience. But, be warned – you’re going to get wet as you spray, mist and squirt your way around. 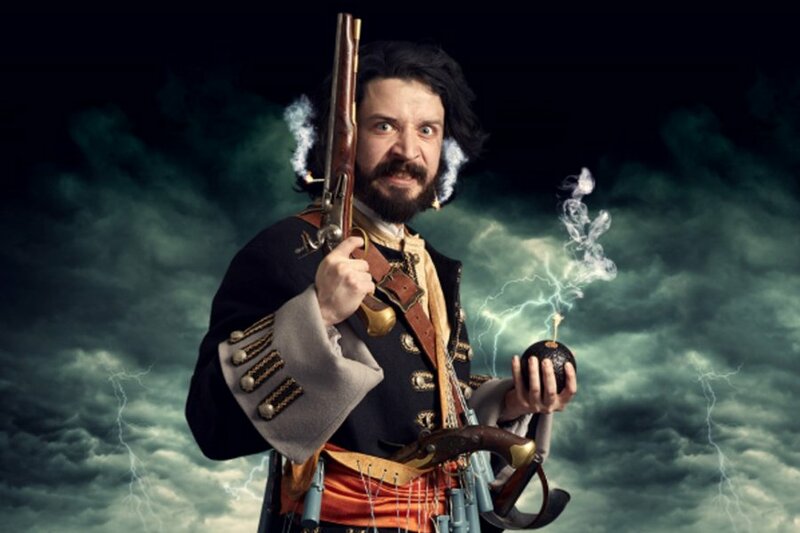 Head to Leeds on 23rd and 24th June for the Royal Armouries’ action-packed pirate weekend, part of the Waterfront Festival. 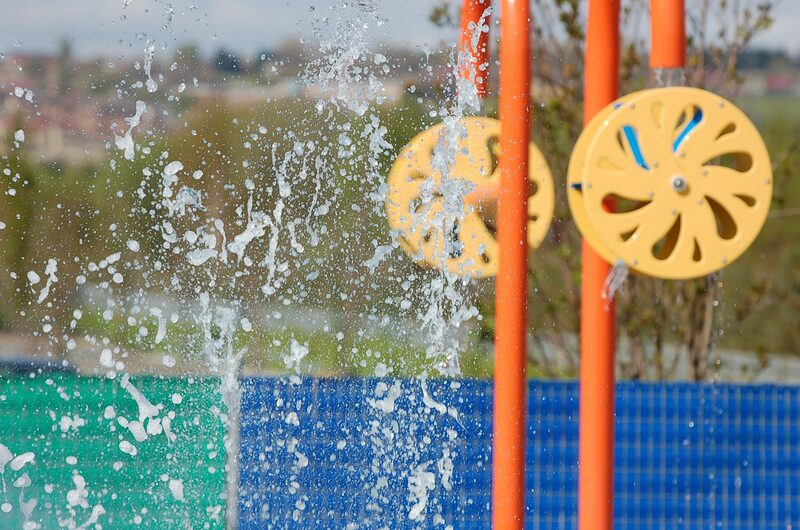 Flamingo Land Resort will be welcoming Peppa Pig to their fantastic theme park on 16th June. See your favourite characters at no extra cost! Experience Fusion: Adventure in Digital Art from 16th June at Eureka! The National Children’s Museum. This fantastic exhibition brings together digital art by artists from around the world for the very first time. 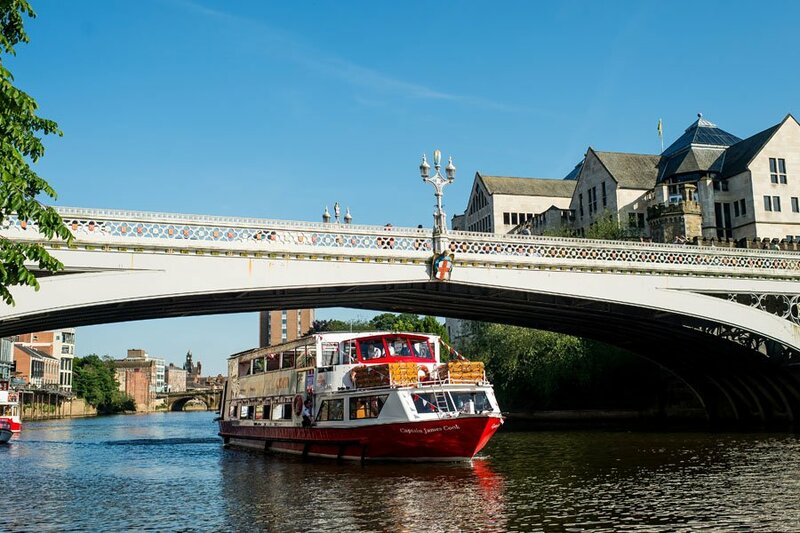 Why not take advantage of our fantastic money saving offers at City Cruises York – download the £5 off voucher to enjoy a discount. Or, discover a wild family day out this June at Tropical Butterfly House! Meet lemurs, meerkats, snakes and more during their unforgettable Animal Encounters. Don your best tiara, dust off your finest outfit and join the Princess Party at Cannon Hall Farm, 23rd-24th June. Or, enjoy buckets of fun at Diggerland this June. The only place where kids & adults can ride, drive & operate REAL DIGGERS! – save 15% on admission. Why not discover your inner explorer and encounter the exotic at Leeds’s favourite zoo, Tropical World. Escape to Lightwater Valley Theme Park this June and discover a thrilling day out for all the family. Some exciting dates for your diaries – Children with a passion for marine animals are welcome to join The Deep for their Junior Experience Days 7th-29th August. Help their team carry out some of their daily activities. 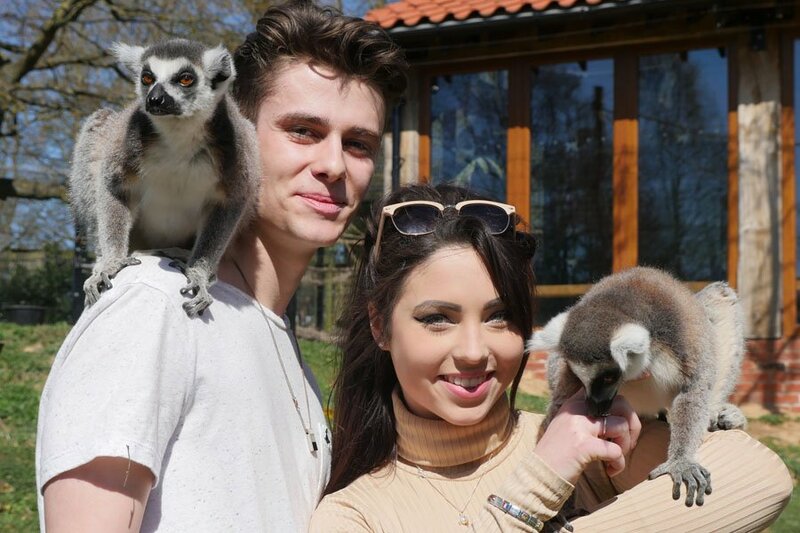 In Doncaster, Yorkshire Wildlife Park will welcome an exciting array of artists to the park during their Wild Live Safari Nights. See S Club 3, Shane Filan, Russell Watson and more take to the stage on Saturdays throughout August. 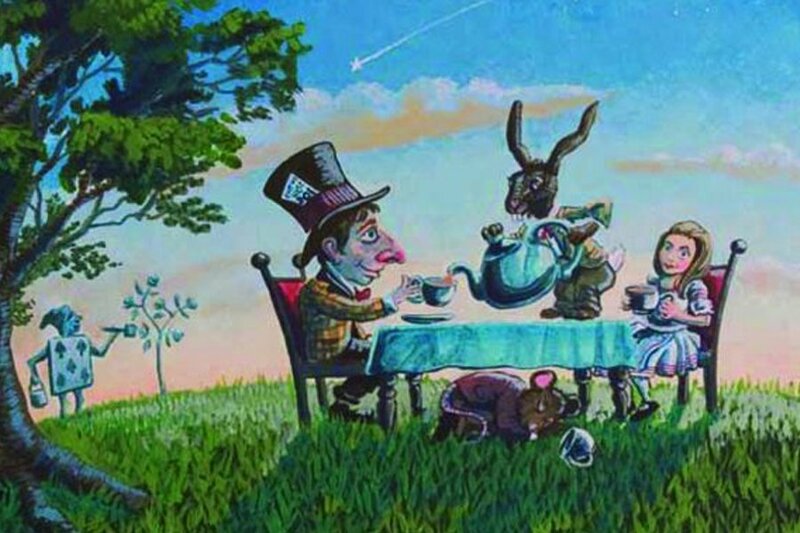 Take a trip down the rabbit hole with Chapterhouse Theatre Company on 29th June at Harewood House as they present the classic tale of Alice’s Adventures in Wonderland. Don’t miss Keighley & Worth Valley Railways Food & Drink Festival on 8th & 9th June. They will be joined by various vendors selling their delicious products throughout the weekend. 24th June will see the start of 8 days of celebrations during KWVR’s 50th Anniversary Gala. Discover the sights, sounds and smells of Viking-age York with your family at JORVIK Viking Centre and when you pre-book you skip the queues and ‘Fast Track’ straight back to the 10th century! To celebrate the release of Jurassic World: Fallen Kingdom, Dino Rex and his ranger will be visiting Xscape Yorkshire on 9 June. Verity Rushworth, the only Dingle ever seen on the right side of the law will be joining The Emmerdale Studio Experience on 30th June for a night of exclusive meet and greet appearances. 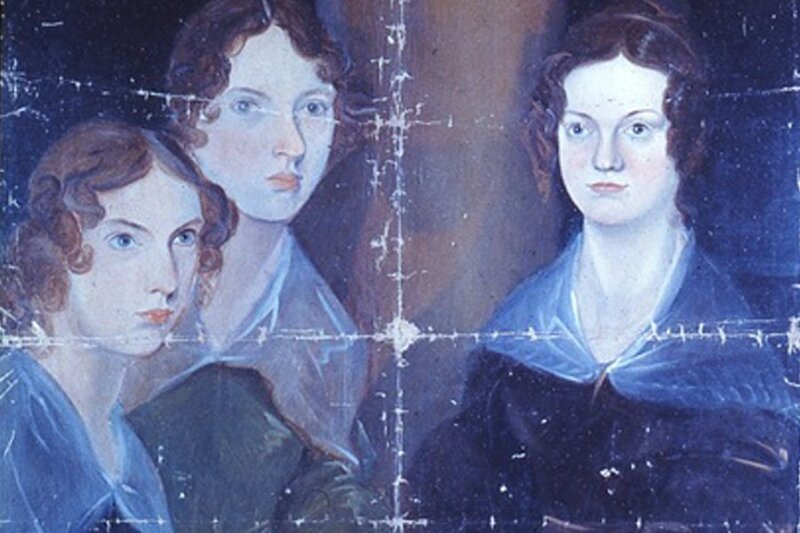 In Haworth, Brontë Parsonage Museum will welcome visitors from 1 June to see the ‘Pillar Portrait,’ the only known surviving portrait of Charlotte, Emily and Anne Brontë painted by their brother Branwell. Take a trip to York’s Chocolate Story to indulge in the deliciously rich story of Chocolate in the heart of York. Discover the art of chocolate making and enjoy the end product. 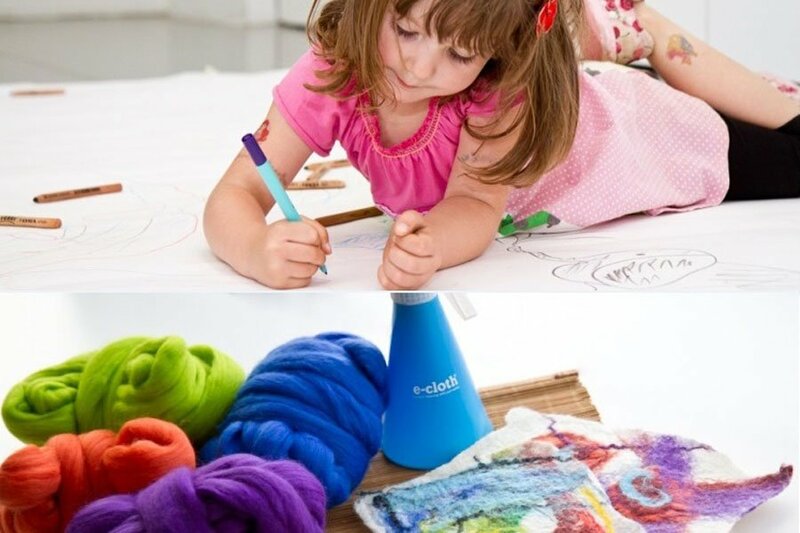 Feltmaking, Mindful Makers and more are taking place at The Hepworth Wakefield throughout June. Take your toddlers to Thornton Hall Country Park on 7th-8th June for a special Fairy Woodland Party. Or, visit the National Coal Mining Museum on throughout June as they celebrate their 30th year.